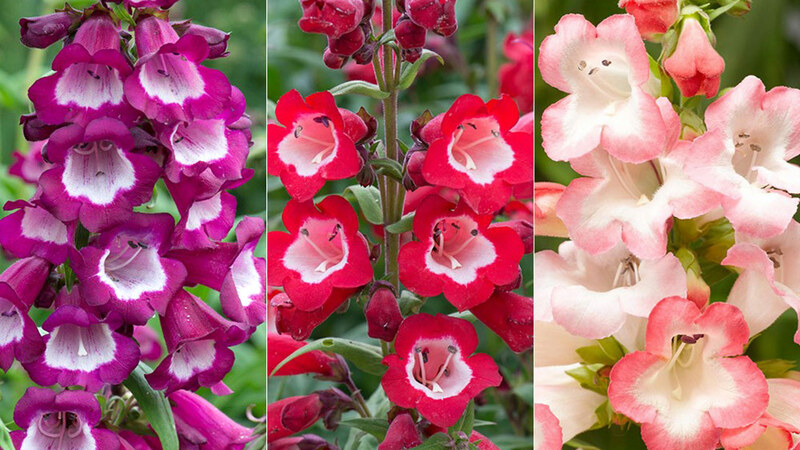 Compact in habit, these densely packed spikes of larger-than-average flowers provide dazzling colour from July to October – buy three collections (three of each variety) for £30 and save £15. 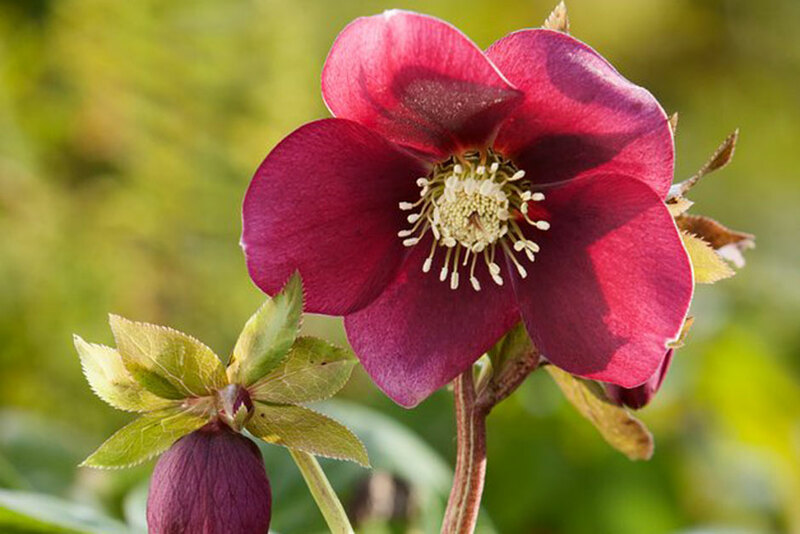 Please note this is an online offer only and is not available at our Plant Centres. 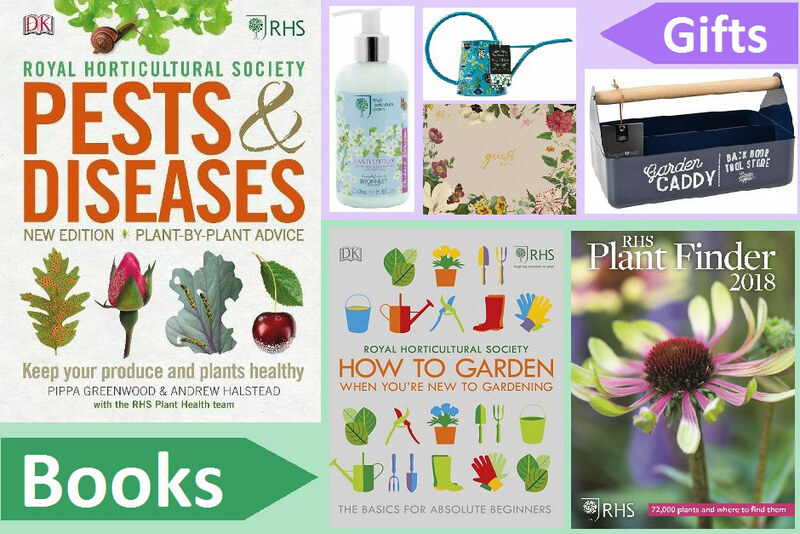 Choose from our vast range of books, quality gifts, RHS Colour Charts and RHS Gift Vouchers. 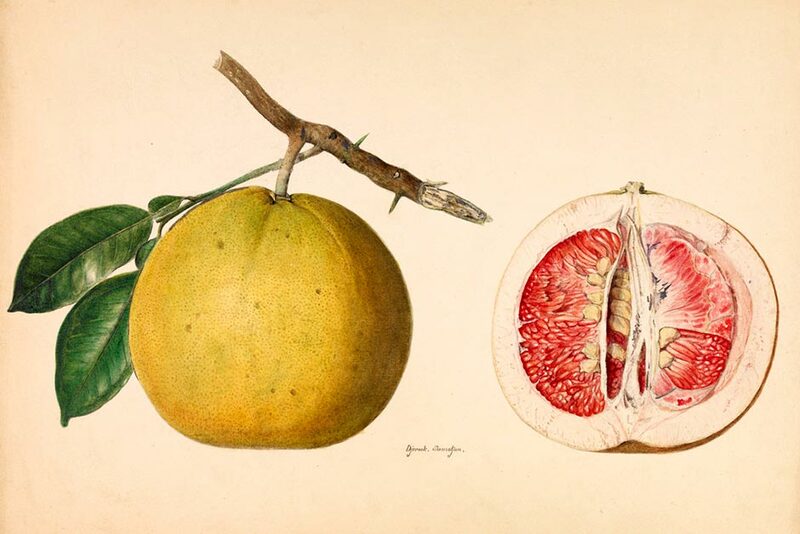 Buy intricately painted botanical prints & photographs, available in a range of sizes, directly to your door. 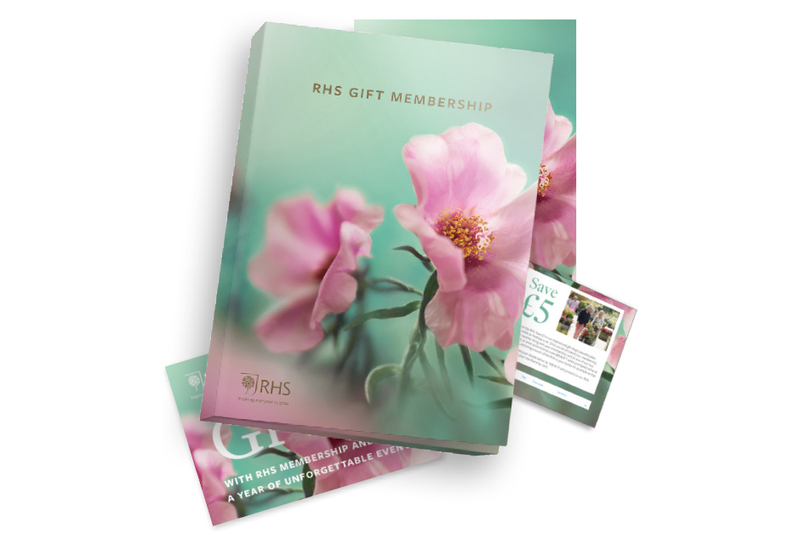 A gift or voucher from the RHS is the perfect way to inspire someone special with a magical gift that grows all year. See the RHS reflected in the excellence, quality & design of our range of home, garden & gift products. 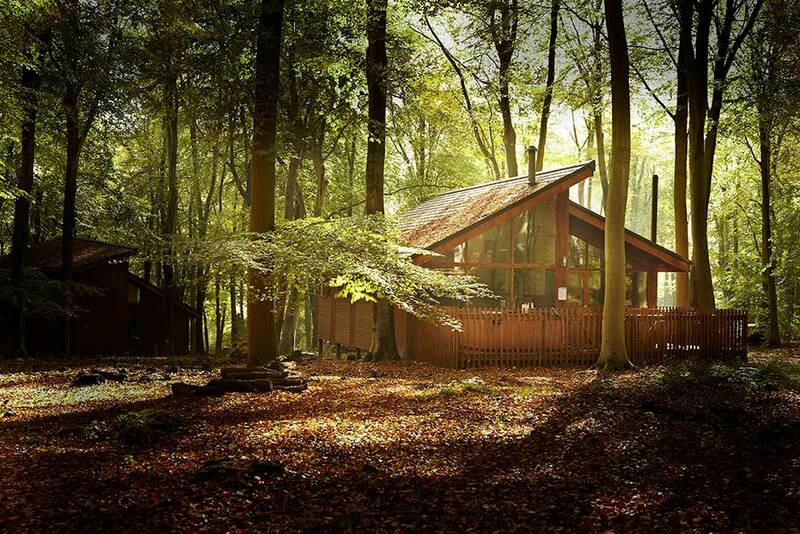 Whether you're looking for a summerhouse, garden goodies or great escapes, you'll find something with our Special Offers.